Black may be the color on the red carpet for this year’s movie and music awards season. But, for us, bronze is the tone that’s trending in our world. 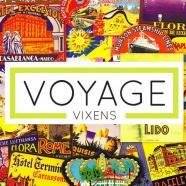 Last week, we were so honored to learn that VoyageVixens.com won bronze for “Best Independent Travel Blog”, awarded by the National American Travel Journalists Association (NATJA). 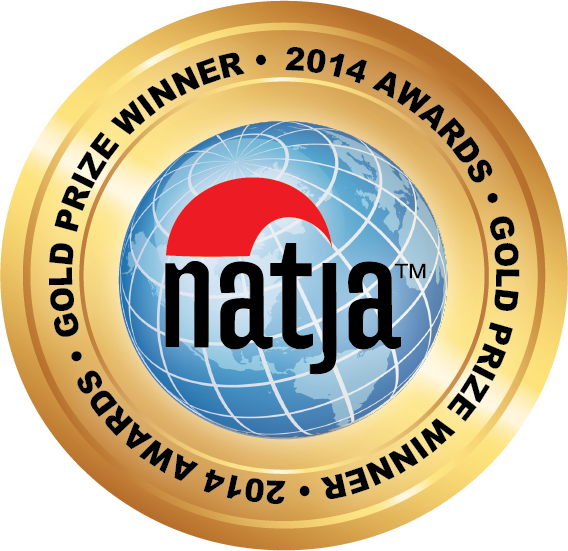 The organization supports professional travel journalism and honors the excellence of travel promotion throughout the world. Bronze is the New Black? 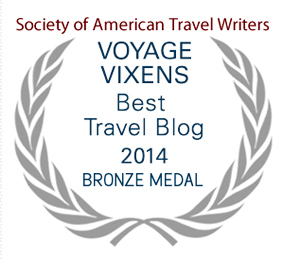 In November, Lanee went to Iceland on behalf of VoyageVixens.com to receive the Society of American Travel (SATW)’s prestigious Lowell Thomas bronze award for “Best Travel Blog”. And finally, congrats to the two bloggers/blogs who took gold and silver in our category: Matt Long of LandLopers.com and Jen Pollack Bianca of MyLifesATrip.com. We hope to meet you someday along the way too!